The first round of the 2017 Canada Cup, the Bear Mountain Bike Festival, takes place on March 4 and 5. In the lead up to race day and over the weekend the organizers are in search of volunteer help. The organizers are looking for volunteer course marshals, setup crews, prize collectors, and volunteers for registration and package pickup. For racers who want to volunteer, the organizers will offer a 20 per cent discount on the registration fee using a circulated coupon code. All volunteers are also invited to a volunteer party on March 11 where there will be food, drinks and prizes. · Thursday, March 2 – Race office support (shift from 11:30 pm to 5 pm) – Includes half-an-hour of training. 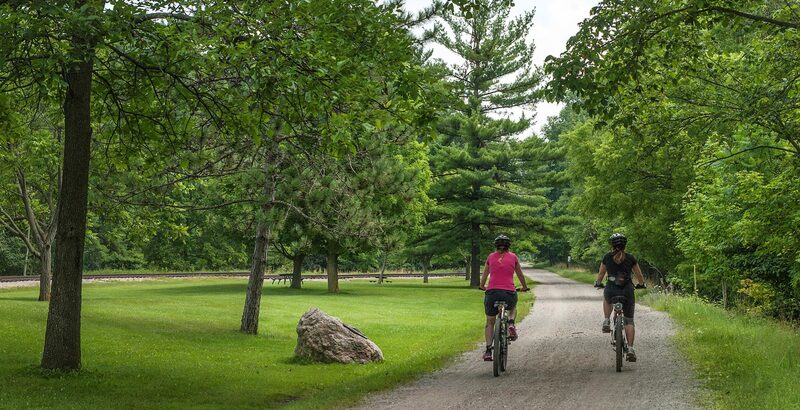 · Friday, March 3 – Race office support (shift from 8:30 am to 1 pm) or (12:30 pm to 5 pm) – Includes half-an-hour of training. 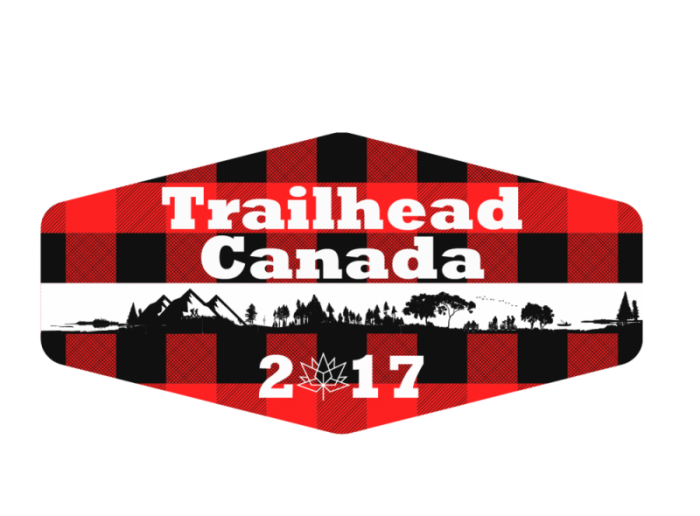 ← Trailhead Canada 2017 – Session Topics!